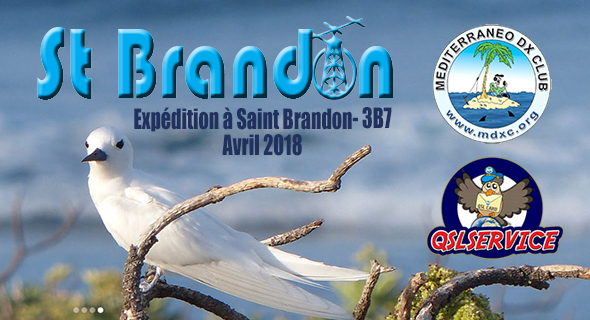 DXpedition to St Brandon archipelago – 3B7. Initially planned on October 2017, it is finally the period of March-April 2018 which was selected. It presents a maximum of favourable conditions. 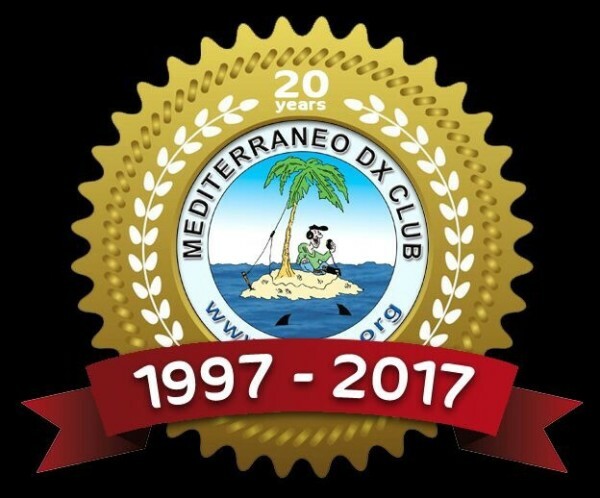 Costantino Iz7GXB MDXC #067, is active holiday style from Macedonia as Z3/Iz7GXB, Montenegro as 4O7GXB and Albania as ZA/Iz7GXB in August 2017. 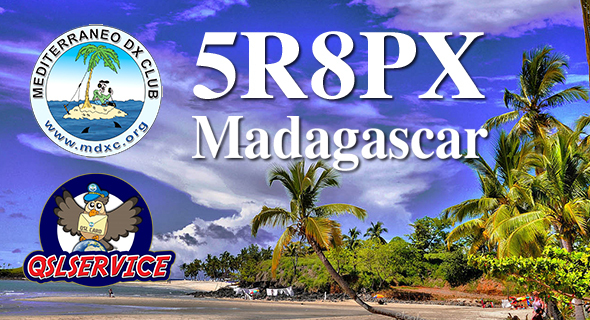 QSL is ok via qsl service of MDXC. 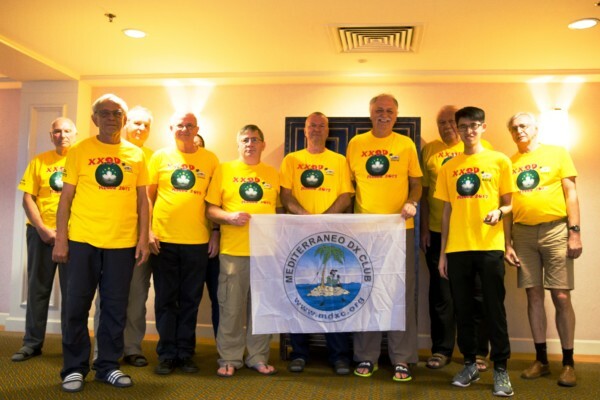 Team – OK1BOA, OK1CRM, OK6DJ, OK1FCJ, OK1GK, OK2ZA, OK2ZI plus local operators 5T0JL and 5T2AI. 1 – 4 November 2017 as 5L3BI. 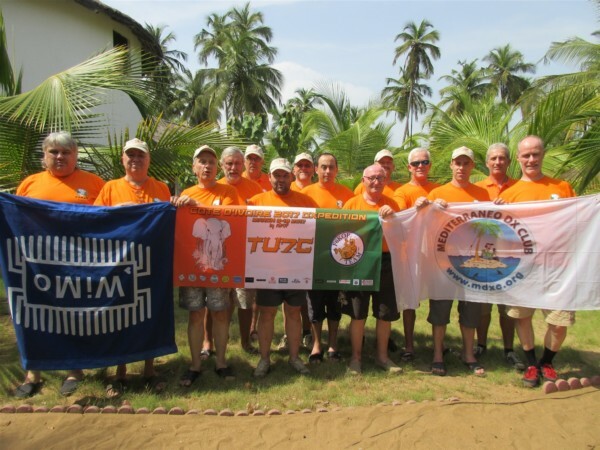 Team – EL2BG, EL2DT, EI5GM, EI9FBB, MM0NDX. 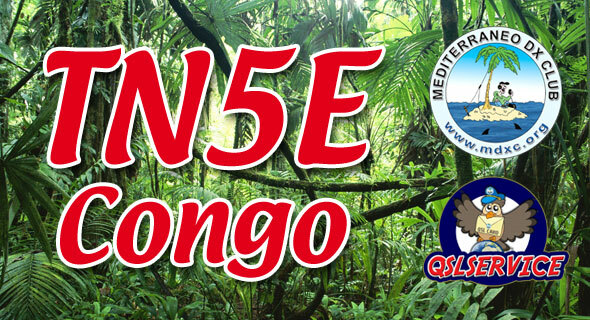 Ken, LA7GIA will be active from Republic of the Congo 25 May – 4 June 2017 as TN5E. 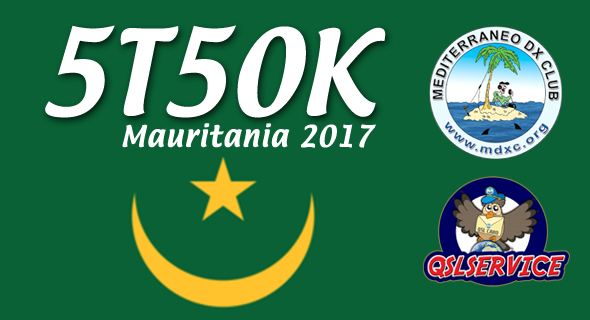 He will operate on 80 – 10m. He will use Elecraft K3 HF transceiver, amplifier Ameritron ALS 500. Antennas 2 element yagi 20, 15, 10m, dipoles, delta loop and RX antennas for Low Bands. FREE LoTW 5th June!! OQRS will be activated, Bureau cards MUST be requested via OQRS!! 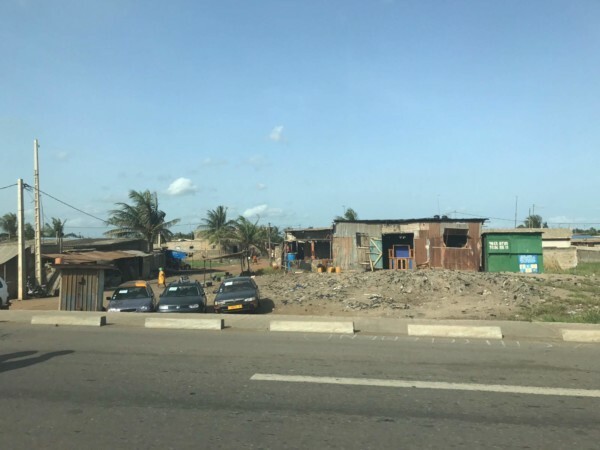 The Republic of Togo is a state in West Africa, located on the coast of the Atlantic Ocean ( “Gulf of Benin”), the so-called Golden Coast and it is one of the smaller states of the African continent. 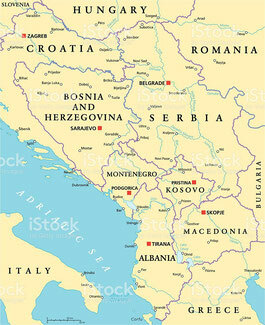 The coast in the south is only 56 km long. 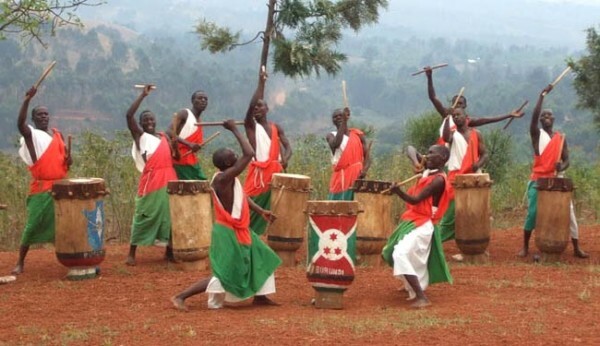 The population is about 7 million and nearly 30% of the population is below the poverty line. 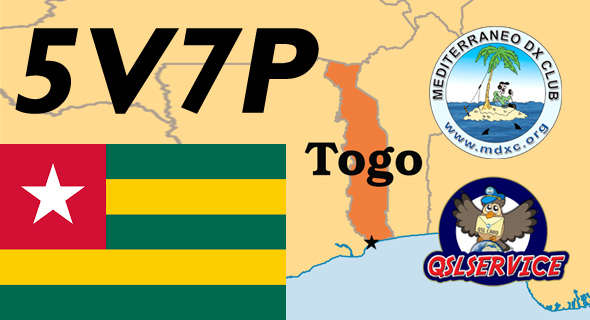 OK1FCJ and OK6DJ will be active from Togo as 5V7P between April 21-28, 2017. 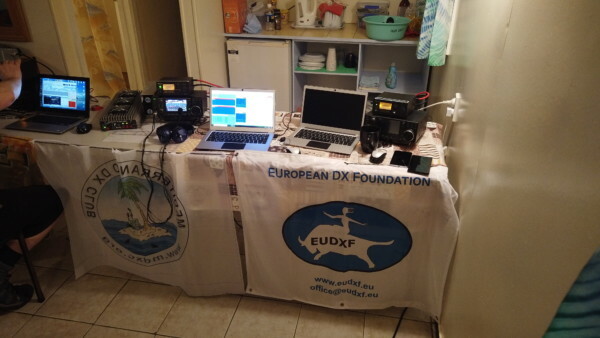 QRV on 160-10m, CW/SSB/Digi. 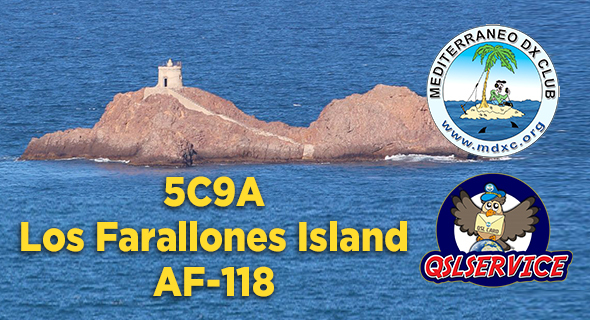 QSL via OK6DJ/OQRS/LoTW. and they planned to be on air from November 6 to November 17th . 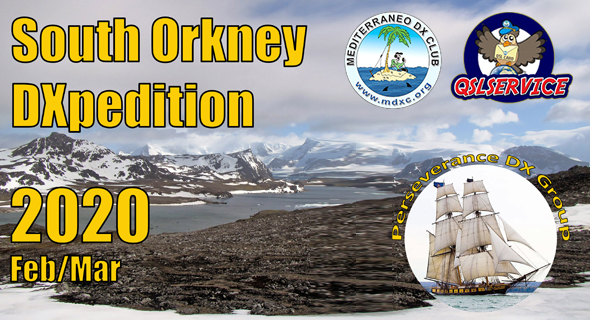 For any further news and updates please stay tune: the official web site of this new great adventure is coming. Of course any donation and sponsorship will be very very appreciated by the entire team! 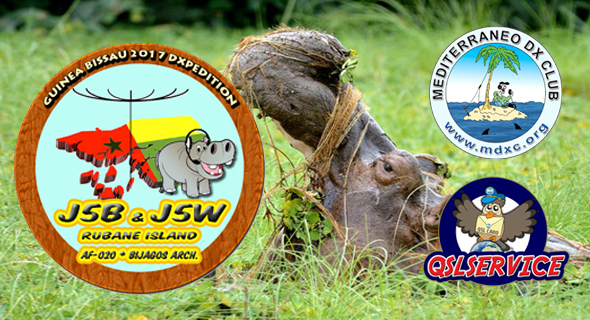 Josep, EA3BT and Nuria, EA3WL inform DX-World they will be active from Rubane Island, Bijagos Archipelago, AF-020 as J5B & J5W between April 7-15, 2017. QRV on 40-6m (possibly 80m), CW/SSB/RTTY. 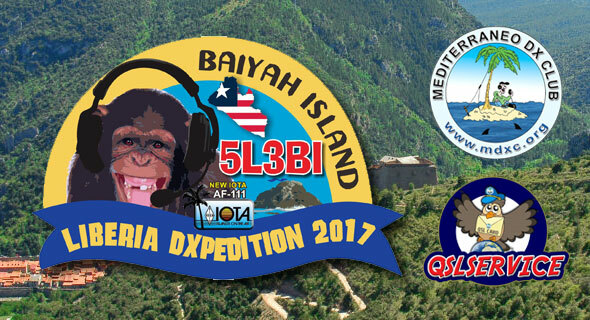 QSL both calls via EA3BT. 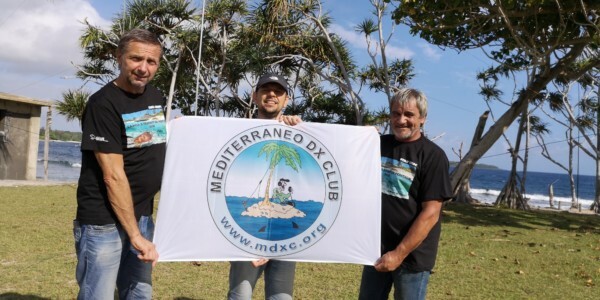 MDXC IS one of the sponsor, QSL SERVICE is ok for members !